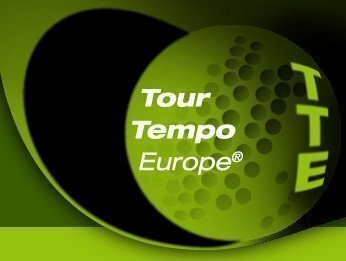 Tour Tempo® is Used by the World's Best Golfers. We teach distance. O a través del Formulario del sitio web que se puede encontrar a través del enlace «Contáctenos» en la parte inferior de cada página. Or through the Website Form which can be found via the “Contact Us” link at the bottom of every page.